More community speakers + Panelists coming soon! Adam JacksonBey is a competitive barista, a former Barista Guild Executive Council Member, and proud Virgo who has worked in specialty coffee for 8 years. A notorious sandwich aficionado, he can often be found on #coffeetwitter at odd hours hoping the algorithm will hide his tweets to no avail. He’s also really smart and kind. In 2002, baking power duo Elisabeth Prueitt and Chad Robertson came into San Francisco for dinner from Point Reyes, where they had a tiny bakery at their home called Bay Village Bakery. While in the city, Liz saw an old corner bakery in the dark. There was a baker sitting outside and they started talking. He was ready to retire but determined to keep the shop a bakery. It was meant to be. A few months later, Tartine opened its doors and a line formed outside. Tartine Bakery has been rated in the Zagat Survey as Best Bakery and Best Breakfast in San Francisco. Elisabeth and Chad were nominees for the 2006 James Beard Outstanding Pastry Chefs National Award and in 2008 they won! 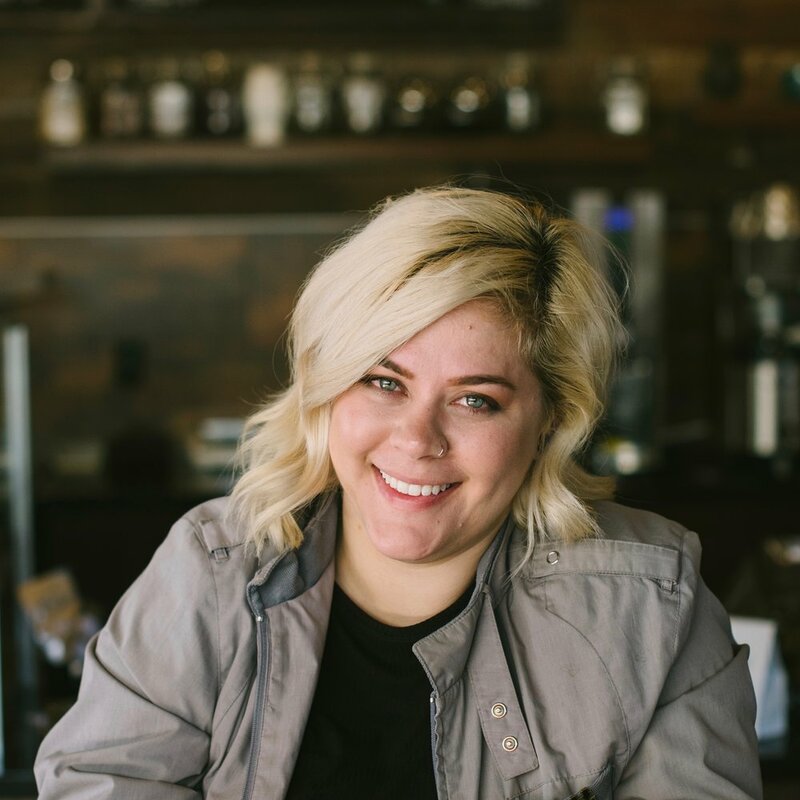 Bailey started her specialty coffee journey in 2010 after graduating from college the previous year into an economic recession with an English Literature degree and zero life plans. After occupying various roles building a NYC coffee company from two to thirty locations between 2010 and 2019, she recently made the jump to coffee-adjacency, and is currently the Market Development Manager for Oatly in the Northeast. She has been a presenter at MANE, used to coordinate TNTNYC, and is currently the outreach lead for the newly unified Barista Guild. She might be a polymath, and her cat's name is Joey Tribbiani. Chris Jordan has been in the coffee industry for over 20 years and is a recognized industry leader with experience in all business disciplines. He has in-depth experience in sourcing, growing, roasting, quality, and retail processes across diverse geographies. Chris served as the Chief Executive Officer of Verve Coffee Roasters in Santa Cruz, California. Along with bringing his extensive green coffee quality and supply chain experience to the company, Chris supported Verve's retail growth ambitions ensuring that the brand was positioned to deliver an exceptional experience across all channels. As the Director of Coffee Operations at Dormans Coffee in Nairobi Kenya, Chris was responsible for developing the roasted coffee division and restructuring their 9 coffee shops across Kenya. He developed green coffee supply chains in Rwanda and Ethiopia, opening new offices for the company in both countries. Chris also supported Dormans Development and Sustainability platform, successfully obtaining sizable donor funding for many prominent projects across the region. Kathie Hilberg has held a variety of roles in the specialty coffee industry including behind the bar as a barista, roasting, production, sales, and education. She began her career in specialty coffee in 2010, after completing her BA in Music. She has competed twice in the US Barista Championship and is currently part of the Barista Guild, focusing on membership engagement. She currently works as an educator at Stumptown Coffee Roasters in Los Angeles. Lem Butler is the first African/Irish/Native American United States Barista Champion (2016). He placed 4th in the 2016 World Barista Championship and then coached the 2017 United States Barista Champion Kyle Ramage (who lives in the same town). Lem started his coffee journey in 2003 as a barista in one of the busiest coffee shops in North Caroline, The Daily Grind Espresso Cafe. Lem has gone on to do everything from managing, consulting, and teaching in the coffee industry over the last 15 years. 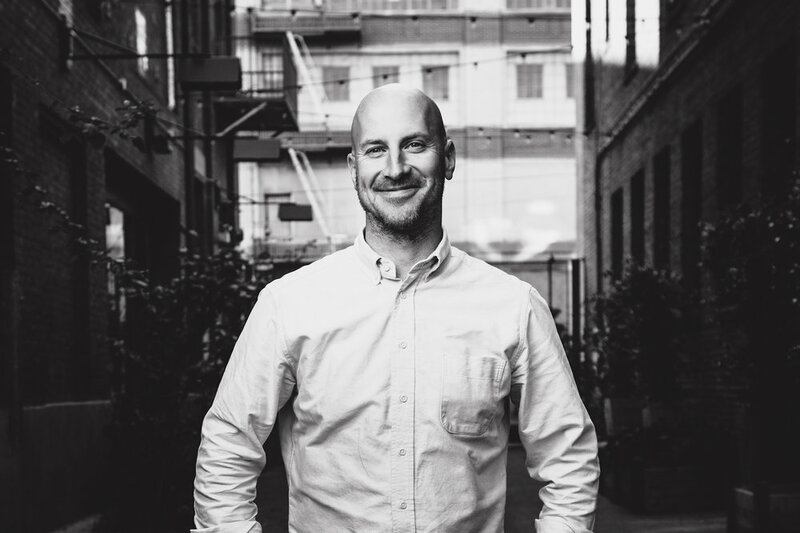 He is currently studying coffee production on three different continents with a focus on China and is the co-owner of Black & White Coffee Roasters with Kyle Ramage, created in 2017 with the goal of simplifying Specialty Coffee. Lem is passionate about creating opportunities within his community as well as within the industry. An advocate of work/ life balance, Lem is happiest when spending time out in nature with his four children. Jonathan Pascual is the owner and operator of Taproom Coffee & Beer, an espresso and craft beer bar located in the historic Kirkwood neighborhood of Atlanta. Jonathan has been a part of the local specialty coffee community since 2006 and has opened and managed several coffee bars in the area. He has a passion for genuine personal connection and helping others discover and fulfill their life’s calling. Jonathan strives to maintain a healthy balance between business, being involved in the community and church, and living a joy-filled life with his wife and four kids. Caught in a beautiful industry revolved around community they find themselves excited to build and connect with the people of the world. A storyteller at heart and a creator by craft with a focus in Sign Painting and providing lovely hospitality as a barista. Honestly they just want to create inviting spaces for everyone. Owner and Co-Founder of The Reverse Orangutan coffee company. Jamil Azi Radney has worked in specialty coffee for almost a decade. Working as a barista, Jamil has competed in the West coast regional of the USBC, has trained cafe staff, and now as works Cafe owner, roaster and Operator. Jamil brings his love of community, food, nature, hospitality and hip-hop with him to his shop every day. His company, The Reverse Orangutan, is his testament to the values that he believes makes coffee so unique. 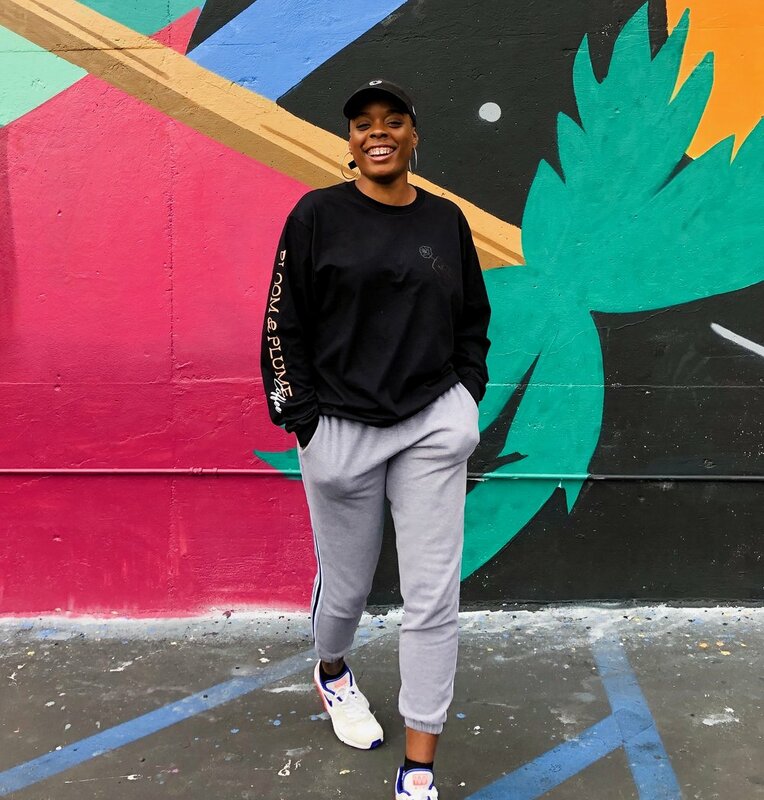 After starting The Chocolate Barista in 2016, Michelle's become one of the leading voices and advocates for racial diversity in the coffee industry. She wears many hats in coffee, from barista to marketing professional and event creative director. Her favorite coffee drink is Stumptown cold brew and Hennessy.